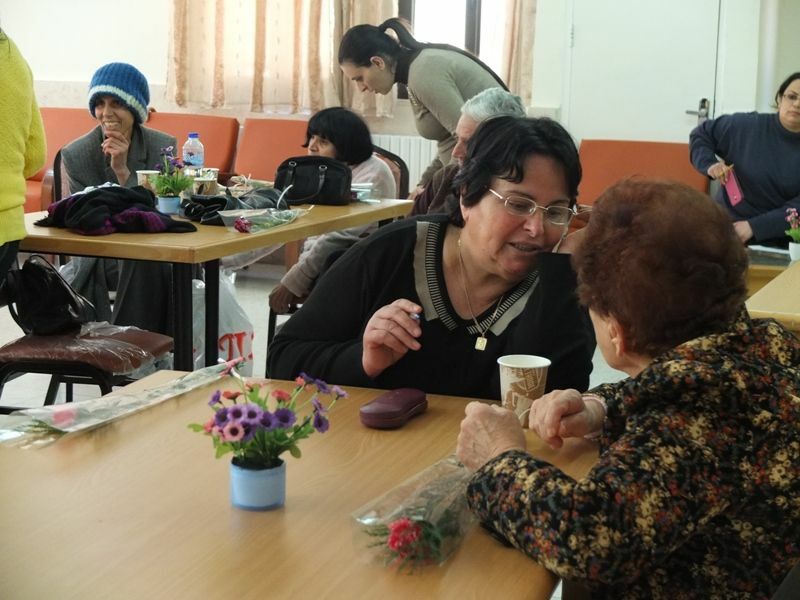 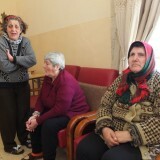 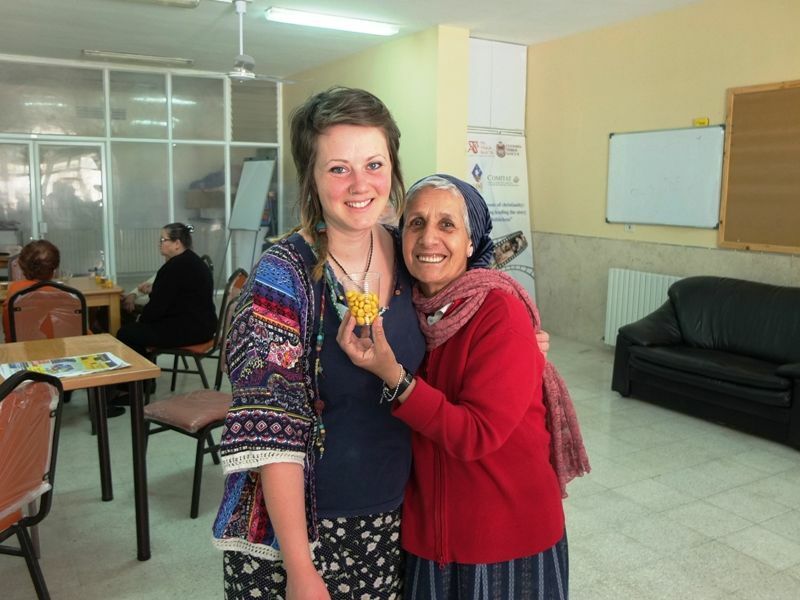 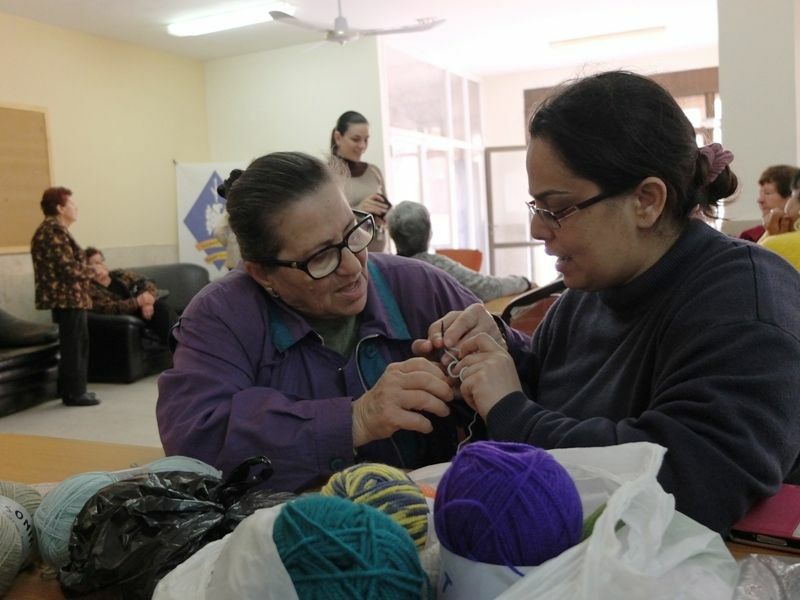 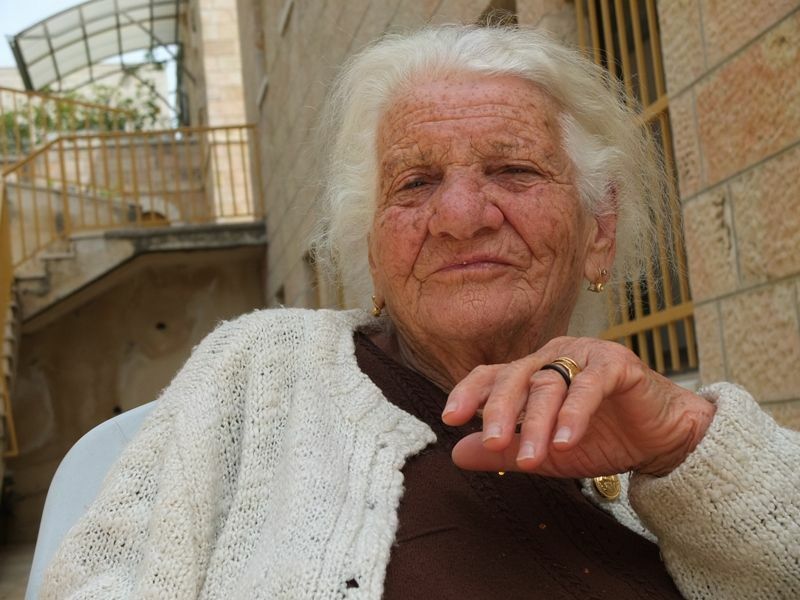 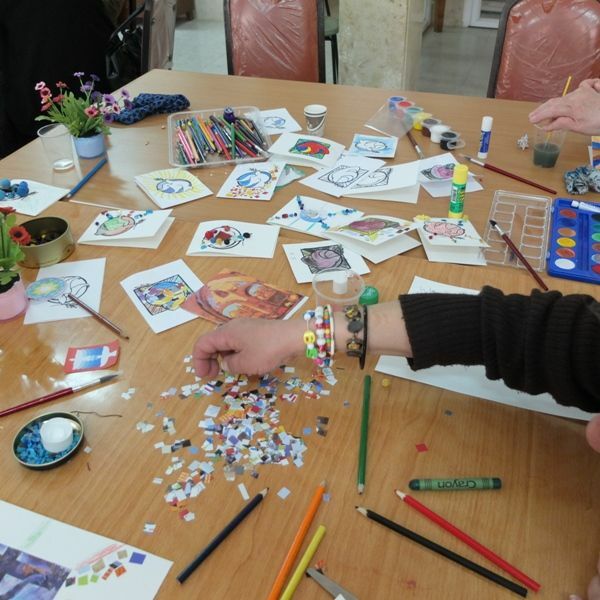 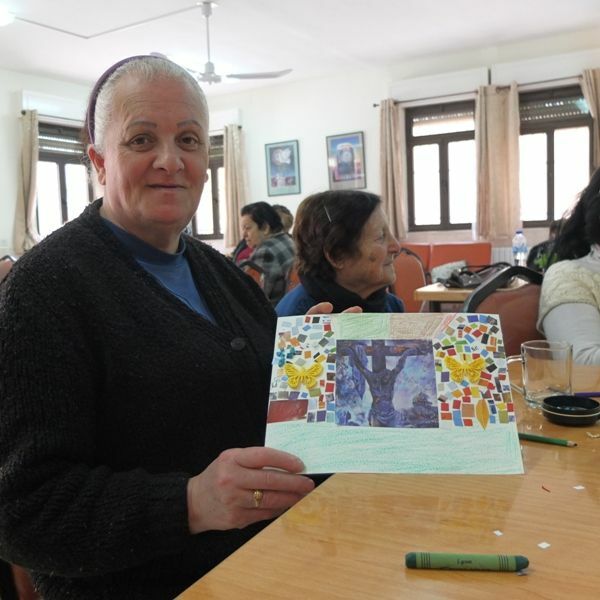 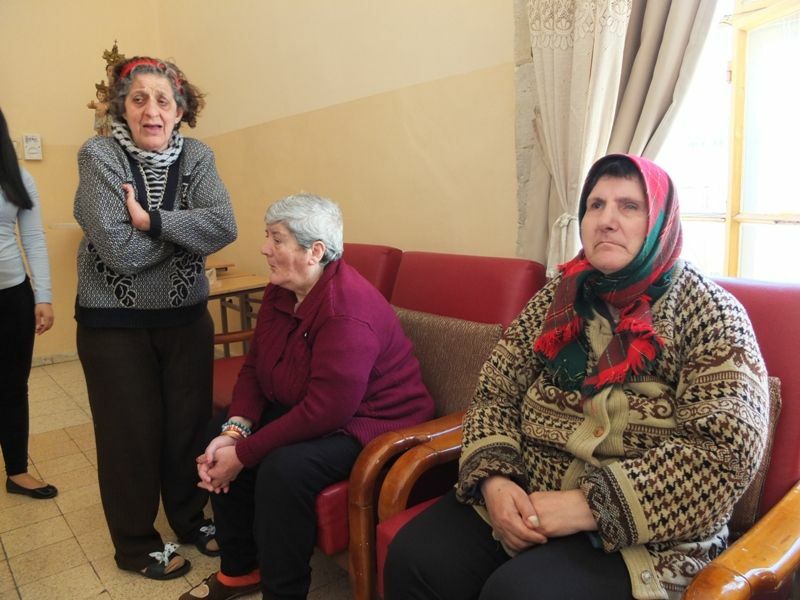 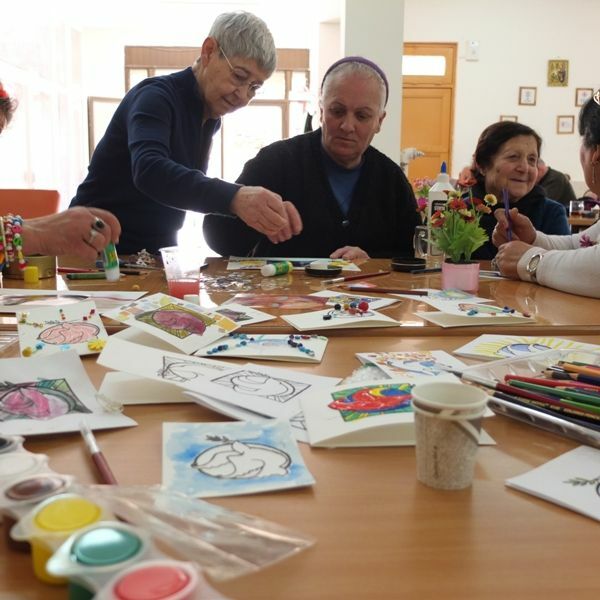 home / Multimedia / The Holy Land in news / A typical day for the elderly people at the Day Centre of the ..
A mere two steps away from the Bethlehem checkpoint, there is a place that represents hope and newfound tranquillity for many people. 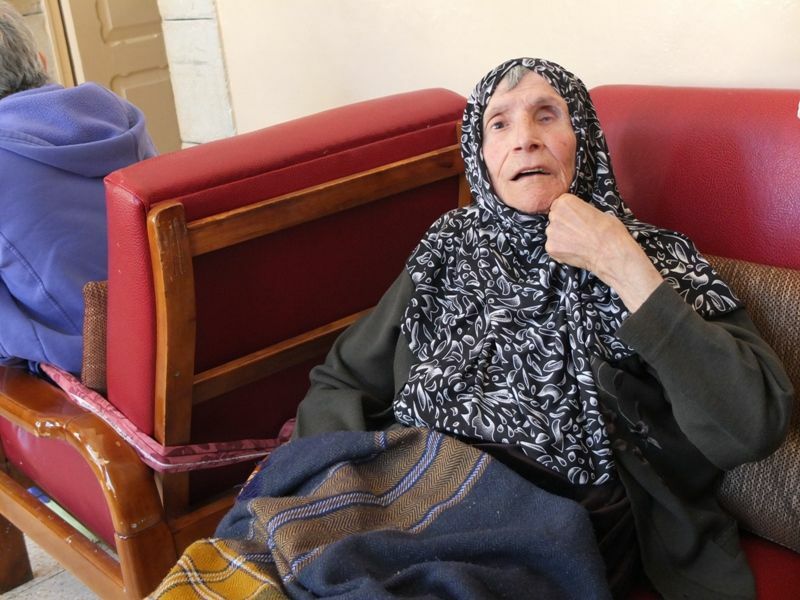 These people find themselves living on their own in their old age, experiencing many difficulties to access care and without the financial means to face their daily needs. 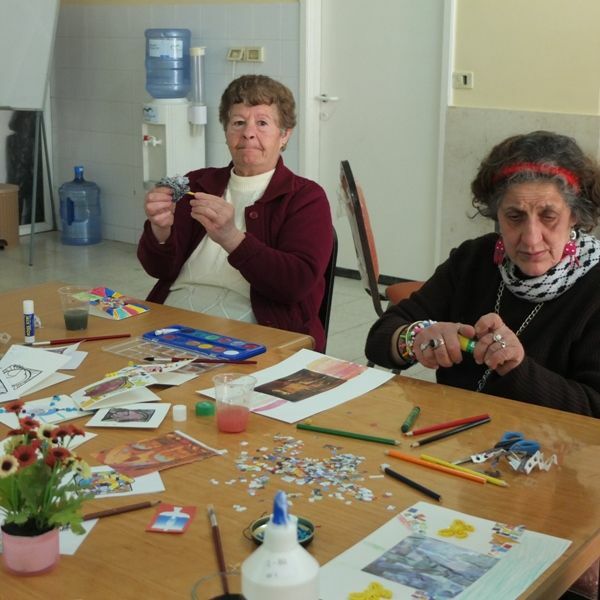 It’s the day Antonian Charitable Society’s Day Centre for elderly people, which supports around fifty people three times a week. 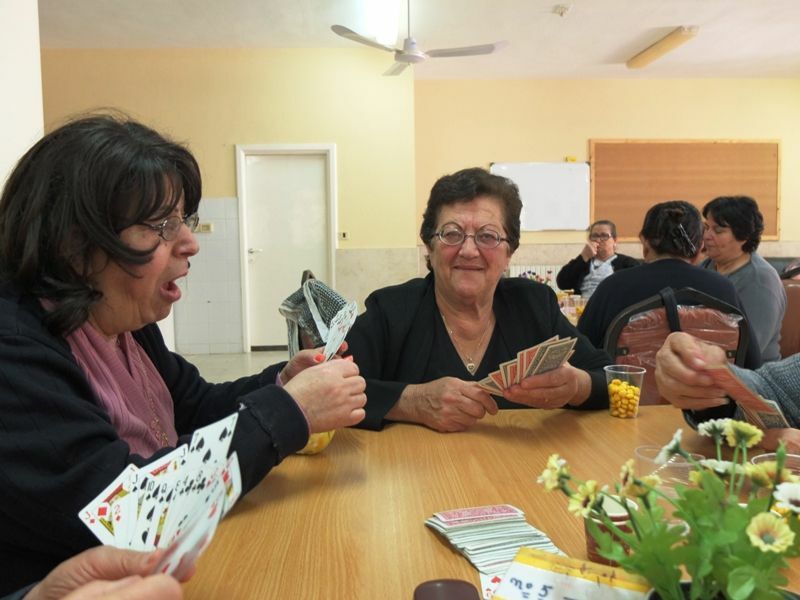 They meet to spend their mornings in good company, to take part in recreational activities, play cards and chat about the old times. 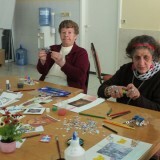 They also find hope, care and love, offered by the nuns and volunteers. 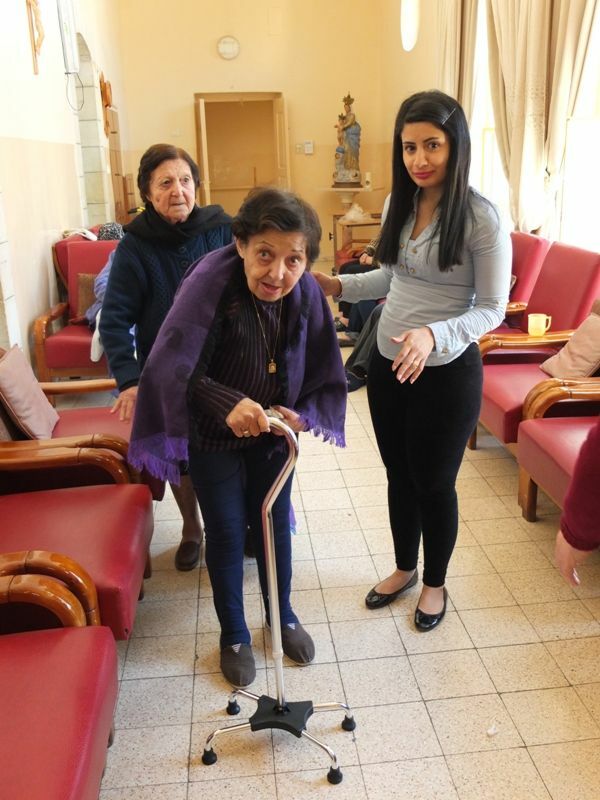 On Mondays, Tuesdays and Fridays, early in the morning, the drivers of the Antonian Society go out to the streets of Bethlehem and go from door to door to pick up the poorest and loneliest elderly people in the city. 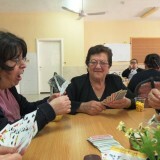 Some of them do open air exercise, some do crafts or crochet, and others play cards. 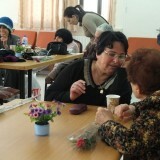 The local and international volunteers also give their support. 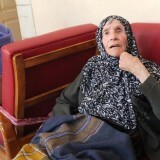 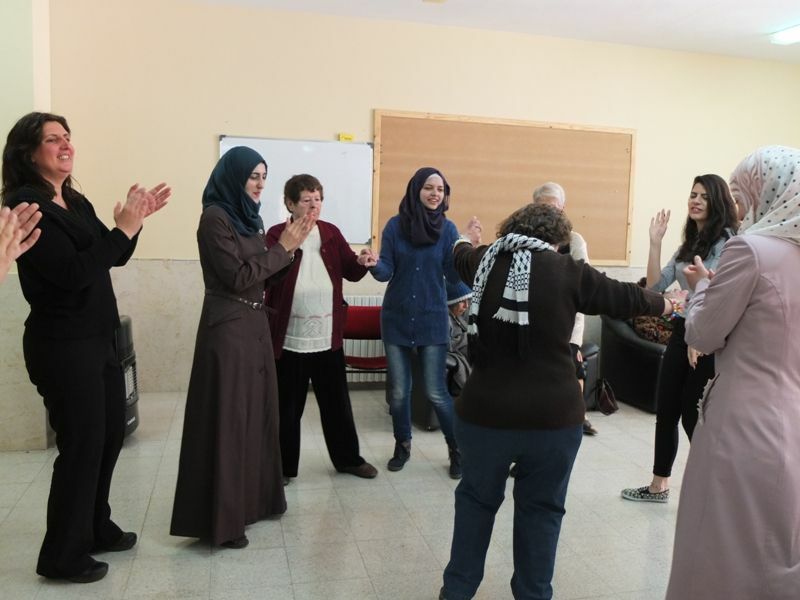 Apart from working with their imagination and creativity, they also practice dance, and many elderly women seem to get younger when dancing traditional Palestinian music. 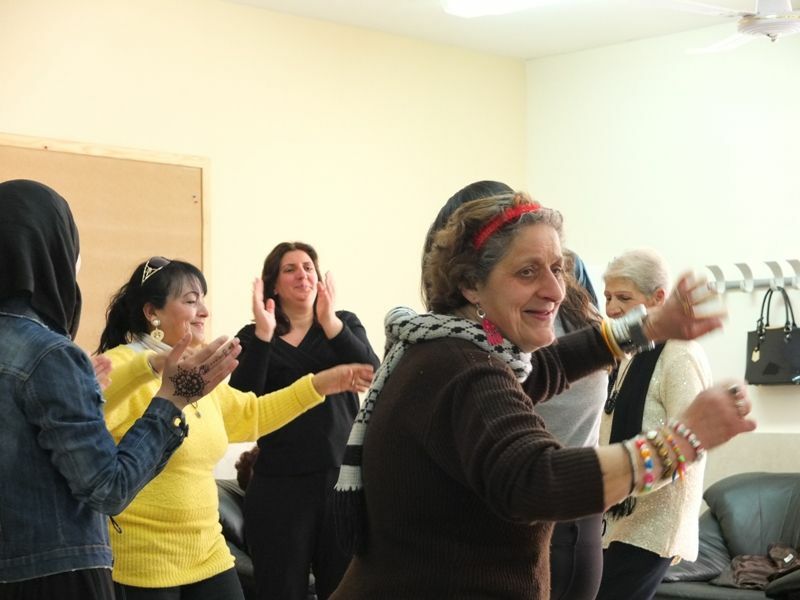 “They travel back in time and remember the times when they were young and used to take part in some folk dancing”. 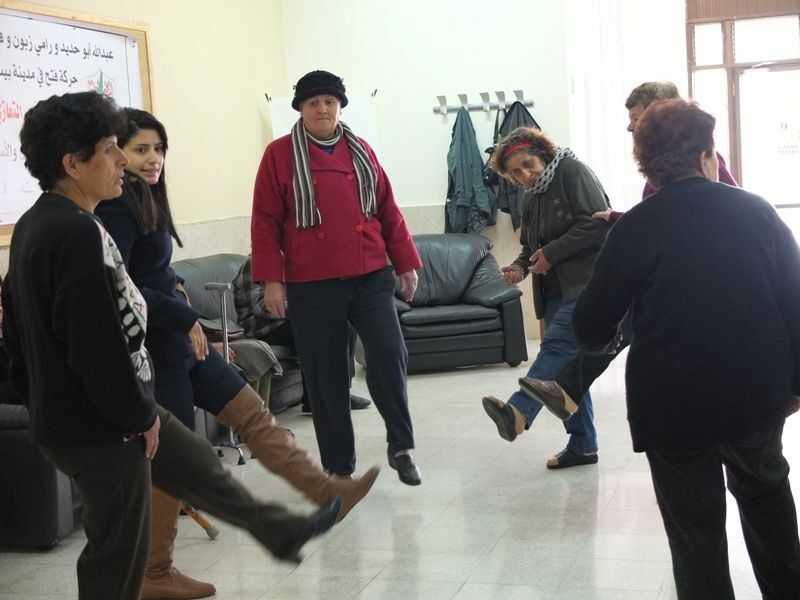 “They have the rhythm in their blood and dance much better than me”, says Noor, a young local volunteer who comes to help the nuns every week. 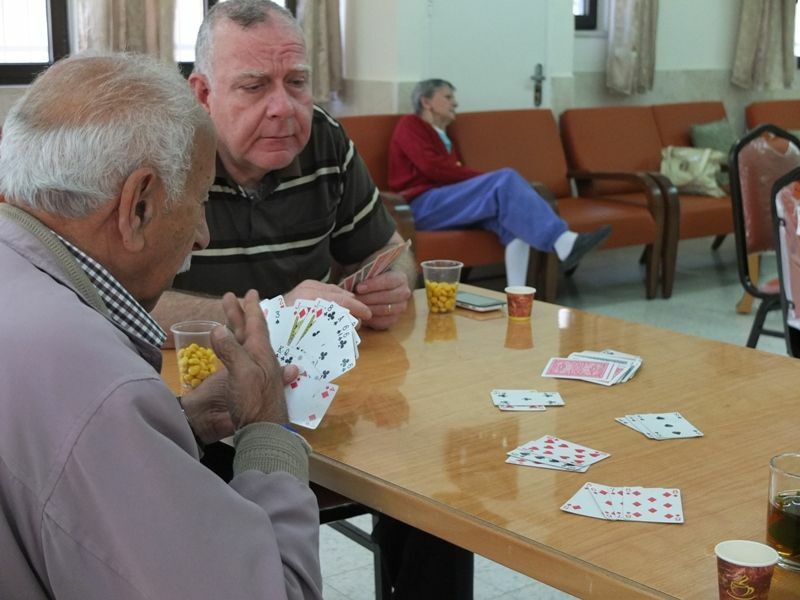 When you are busy, time flies, and after some exercise and a few games in teams, lunch time arrives quickly. 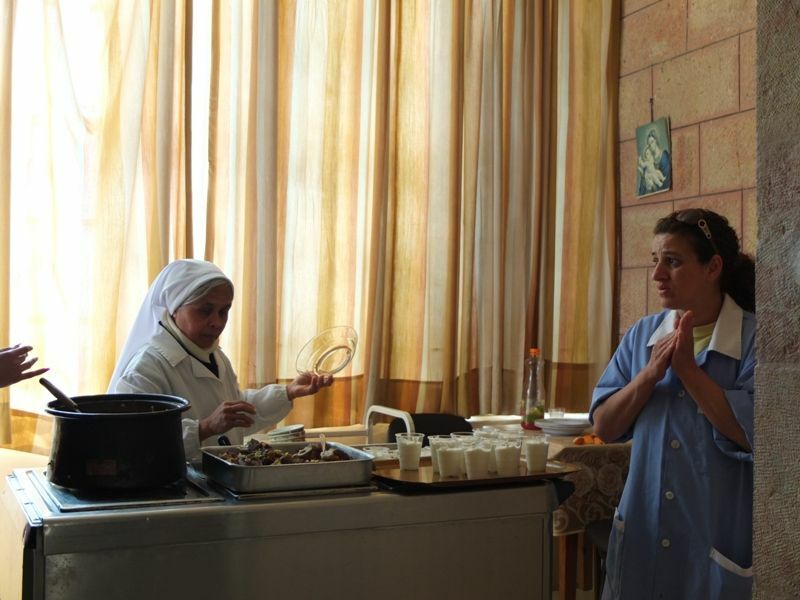 Then they have time to enjoy the amazing food of Sister Caterina. The volunteers set the table and make sure that the guests are not missing anything. 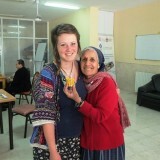 They end their morning with some fruit and sweets, before the bus drivers take everyone back home. 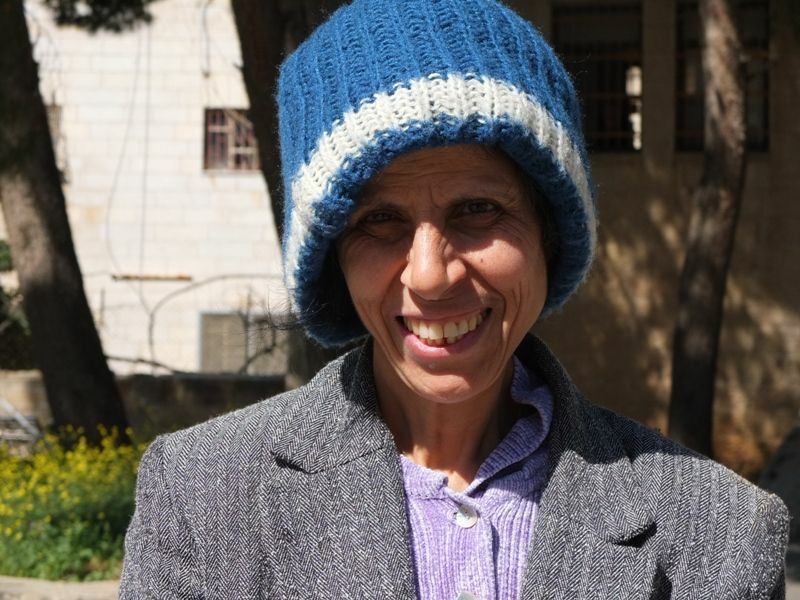 “I never miss it!” —says Milade, one of the women who attend the Day Centre. 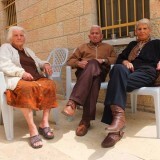 “Some of my children migrated a few years ago, together with my grandchildren. 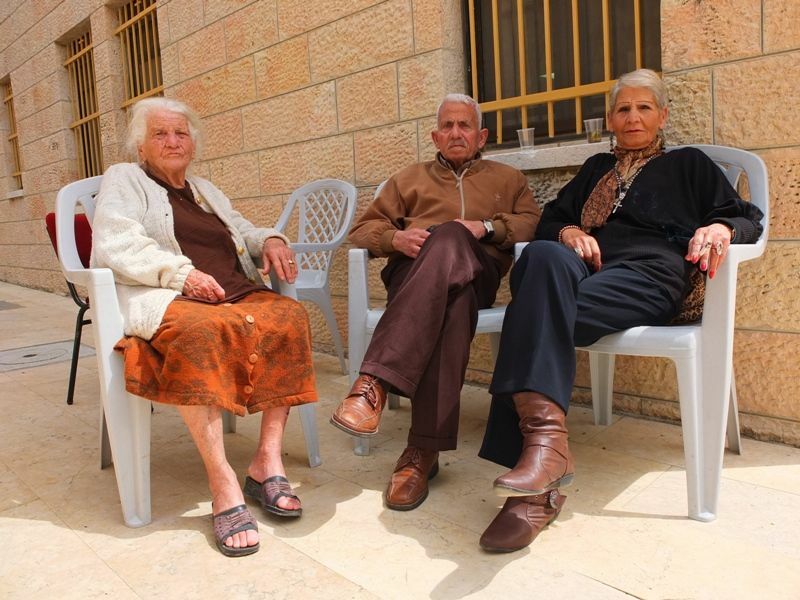 Some others live in other cities in Palestine, but even if I don’t have anyone here, I wanted to stay in Bethlehem, where I was born and raised. 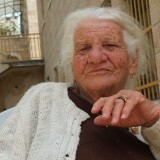 My roots are here. 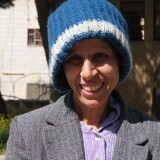 These three mornings every week are a breath of fresh air in my lonely life. 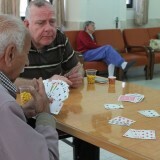 I spend time with other elderly people who, like me, used to be on their own. Now we have a new family, the Nadi one (Nadi is the name of the Day Centre)”. 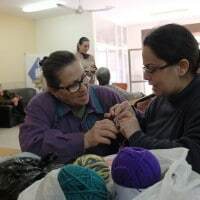 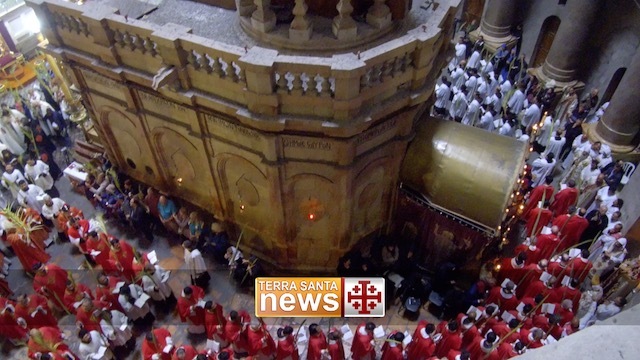 You can also help the pro Terra Sancta Association to support the work of the Bethlehem Antonian Association. 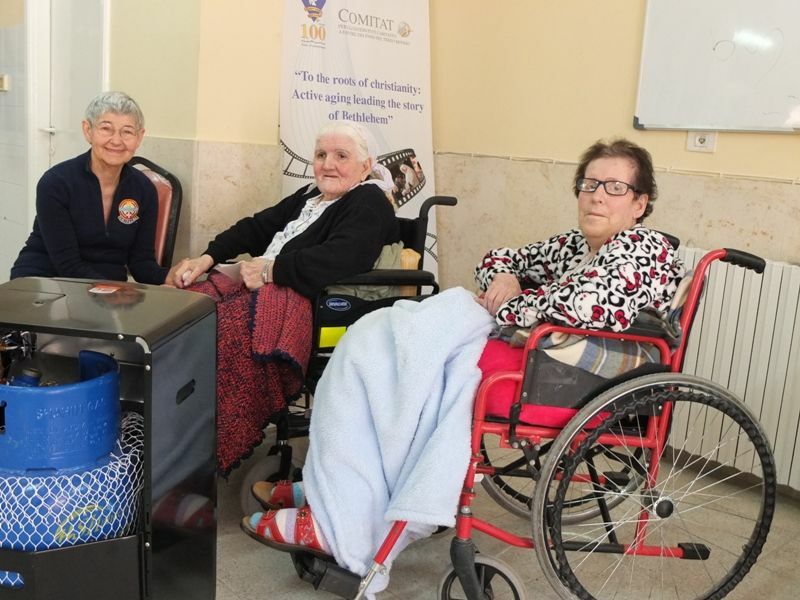 With the funds we collect, we aim to fight the most urgent emergencies, mainly to purchase medical equipment and medicines, as well as supporting the expenses to maintain the Day Centre.